KMD Creations: Four Weddings and a Birthday! On Friday, Todd was in St. Augustine, FL for Maegan and Philip's wedding on the beach. I've had a chance to flip through all of his pictures, and Maegan looked stunning!! She had the most gorgeous flowing dress - just beautiful. On Saturday, I was in Rochester, NY for Lisa and David's wedding at ArtisanWorks. I had been looking forward to their wedding FOREVER!! Lisa was absolutely gorgeous, and David looked so handsome. They are one of the sweetest couples! I was telling Lisa's mom at the reception that I was looking forward to their wedding for so long that I didn't want the evening to end!! Sunday was our double feature! And sometime in the wee hours of the morning - I TURNED 25!! I woke up to phone calls from family, lots of love over on facebook, and a text from my brother telling me "the Detroit Lions called me this morning and said they are dedicating today's win to you as a birthday gift" (they lost...and I'm not a Lions fan...or a football fan...but I sure do love my brother!). It was a great way to start my day! On Sunday evening, I was at the Esperanza Mansion on Keuka Lake in NY for Beverlee and Nick's wedding. 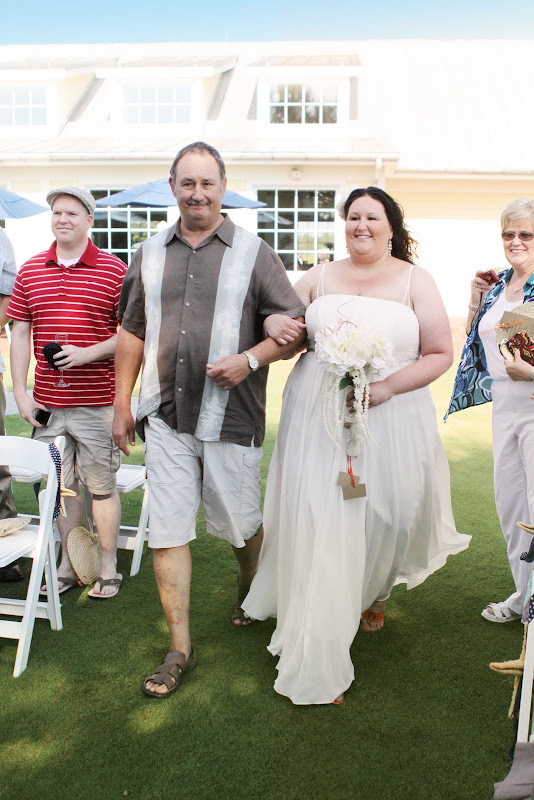 Beverlee is Todd's cousin, and this was our first wedding for family! I had such a great time!! Beverlee looked like Cinderella in her beautiful ball gown wedding dress, and Nick looked like a true gentlemen in his uniform. 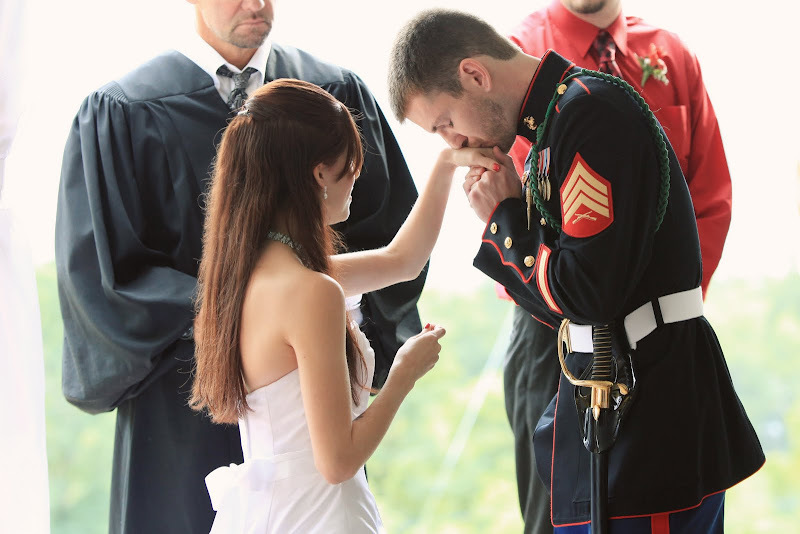 When they exchanged their rings, Nick gave her a little kiss on her hand. I sighed and smiled along with all of the females there - you can just feel the love that filled their ceremony. It was a great weekend, and we were so happy to share it with four wonderful couples. 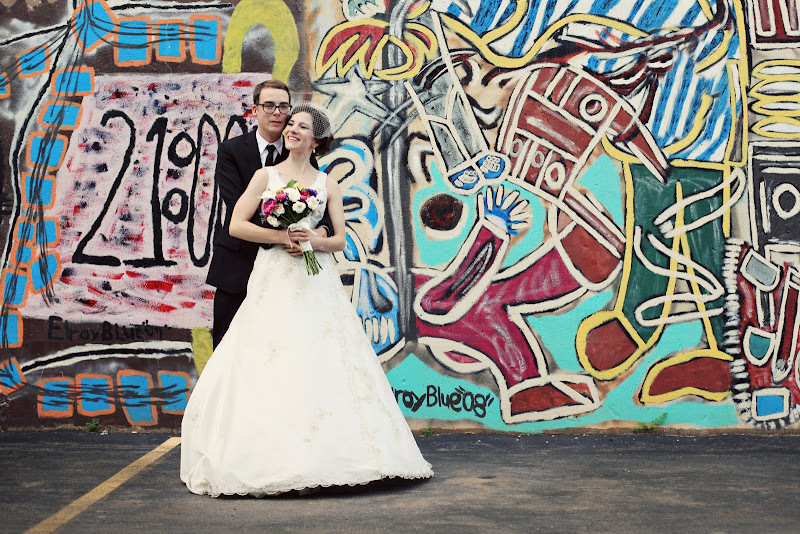 Each wedding was so unique - and this is what I LOVE about my job!! Stay tuned for a giveaway we're working on in honor of my birthday! !